Continuing with the alternating POVs between Sydney and Adrian like the previous novel, The Fiery Heart, the stakes are raised in this fifth installment, Silver Shadows. Sydney’s been captured and is trapped in re-education, far from the reach of Adrian and his love. I particularly loved this book because both Adrian and Sydney are doing such different things between them. So I was really impatient to read both their parts to see what they were up to next, whether it be about Sydney’s attempts at escape or Adrian’s attempts to find her while fighting off the temptations of his vices. Both POVs were deliciously exciting and fast-paced, which wasn’t often the case when it came to some of the previous books in the Bloodlines series. Re-education and its threatening implications were present since book 1, so to finally see it become reality for Sydney was intriguing indeed. To my greater surprise, there was something beyond the humiliation of solitary isolation and confinement. It was like a school, with teachers and other “students” that had to be re-educated. The highs and lows of this school environment felt similarly to any school environment, with antagonism from other students and particularly cruel teachers. And of course, the excitement rises with the dangers of trying to find a route of escape with or without Adrian’s help. 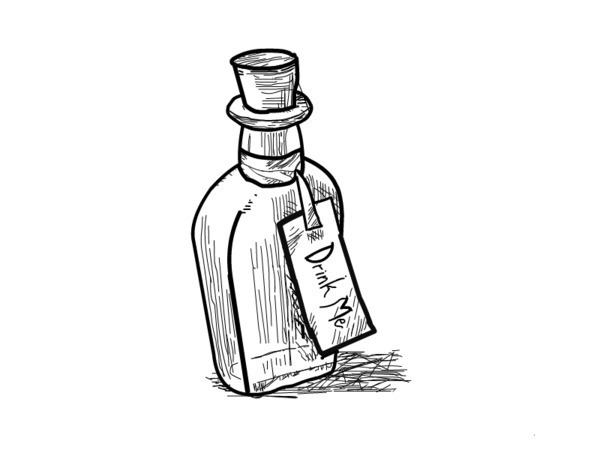 But practicing human magic is as great of a transgression as being intimate with a vampire. Uh oh, Sydney. As for Adrian, I loved his part almost as much as Sydney’s. He loved her, and without her love balancing him, he let spirit control him, falling back into all the old temptations and vices that used to hurt him. I’m glad one of the old vices he didn’t fall back into was girls, as I was terrified that he’d be so out of it or feeling so hopeless he would give up staying true to his one love. However, I should’ve known better than to fear, but it was interesting to see him fall to his very lowest point and then pick himself back up in order to find his beloved. With lots of action as Adrian and some of our other favourite friends from Palm Springs, like Eddie and Marcus, race to find Sydney’s location, and the crazy antics of Sydney’s as she does her best to hold onto her love for her Moroi and dhampir friends, I must say, Silver Shadows had the best plot line of them all. Plus, a wonderfully cute ending that was as surprising as it was perfect. Taking place pretty much from where the previous book stopped, Sydney finds herself trapped in re-education, trying to figure out a way to send Adrian a message to rescue her. Meanwhile, Adrian’s battling his own inner demons as he struggles to hold onto hope in finding his love as time continues to pass without any results. 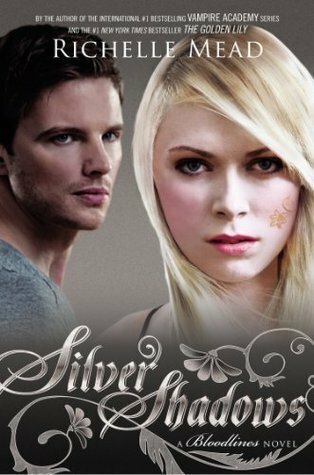 With such an exciting premise, Silver Shadows was a fast-paced and truly enjoyable read that propelled me through its alternating POVs as fast as I could. And to top it all off, Mead added the perfect ending that satisfied both the romantic in me as well as left room for bigger problems to be solved in the last book of the Bloodlines series. This book really surpassed some of its predecessors, and is most definitely recommended.